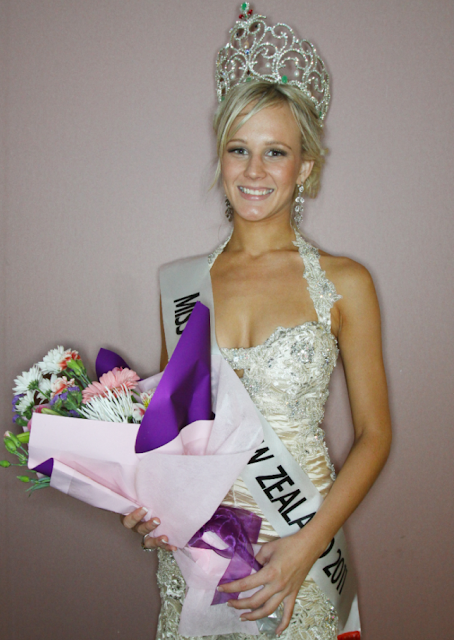 Mianette Broekman is a Kiwis beauty pageant titleholder who was crowned Miss New Zealand 2011 at the national finale held at the Tasmania Ballroom of the Alexandria Park Function Center in Auckland on April 30, 2011. 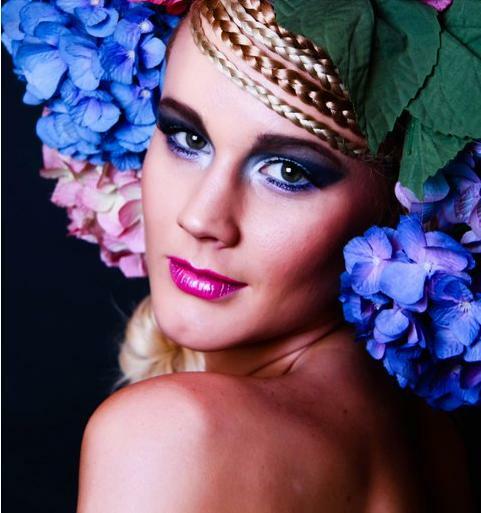 Mianette will represent New Zealand in Miss World 2011 beauty pageant in London on 6th November. 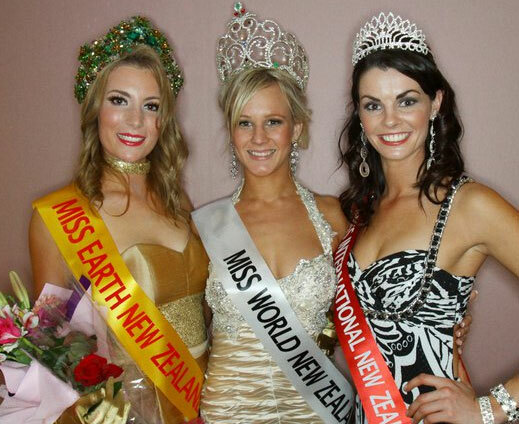 The 1st runner-up was Alexandra Grace Scott who will represent New Zealand in miss Earth New Zealand 2011 and the 2nd runner-up was Claire Kirby who will represent New Zealand in Miss International New Zealand 2011. 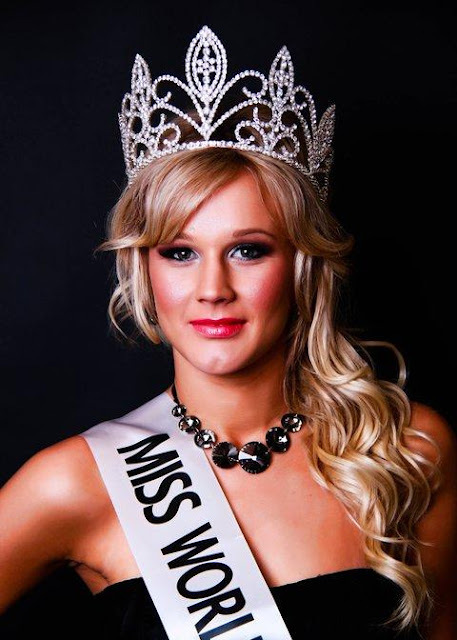 While Mianette was the winner of Miss World New Zealand 2011.
every day as it will be your last.